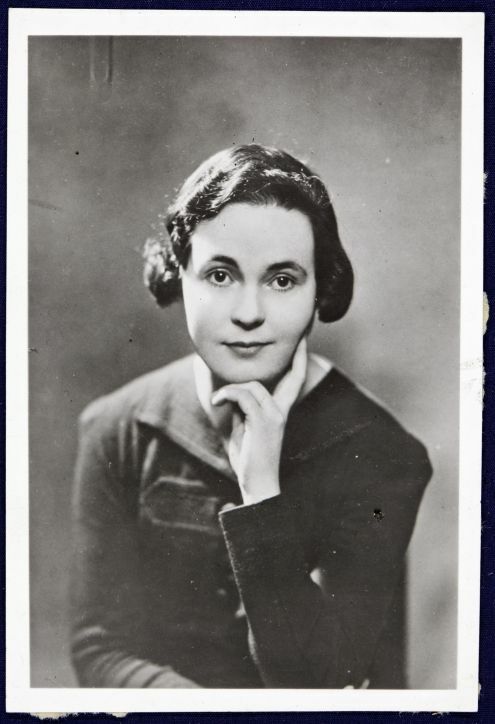 • Edith Pargeter, who wrote under the pseudonym Ellis Peters, was a prolific national and international author. • Most famous of her literary creations was the medieval monk and detective, Brother Cadfael. • Born in Horsehay, Dawley, Edith Pargeter’s upbringing was working class. • After leaving school, she worked at Bemrose Chemist’s in Dawley as an assistant where she learnt about medicines (knowledge later used in her stories). • In 1977 she published the first ‘Cadfael’ stories. She wrote some 70 books in all and was given an OBE 1n 1994.